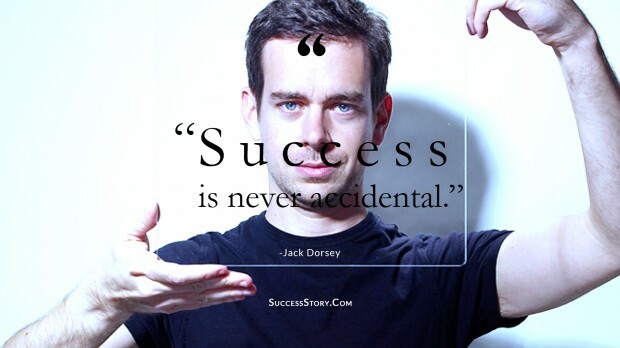 Jack Dorsey is an American entrepreneur, programmer and also the CEO and co-founder of the famous social networking platform, Twitter. 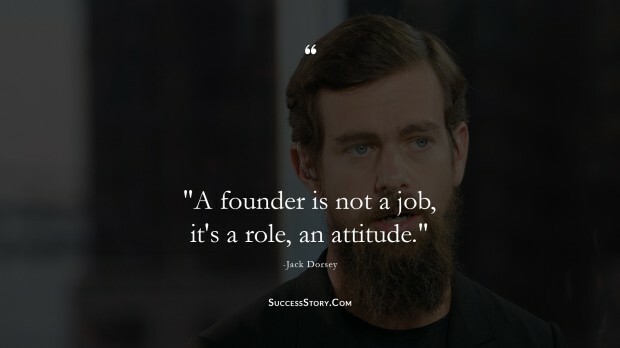 Besides this, Jack also plays the role of CEO in a mobile payment company called Square. The MIT Technology Review ranked him amongst the top 35 innovators in the under 25 category. 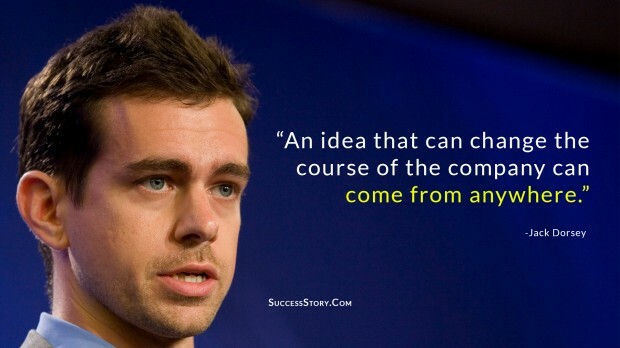 Jack has also received the award of Innovator of the Year from The Wall Street Journal. 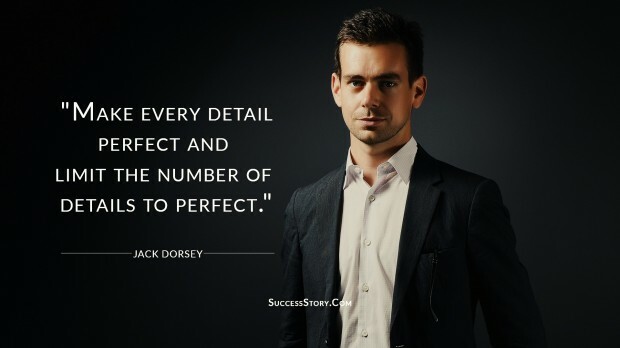 Jack is a perfectionist and encourages everyone to make the details of their respective projects and business plans perfect too. 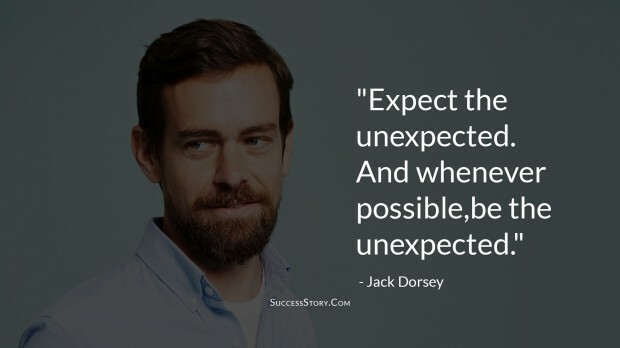 "Expect the unexpected. 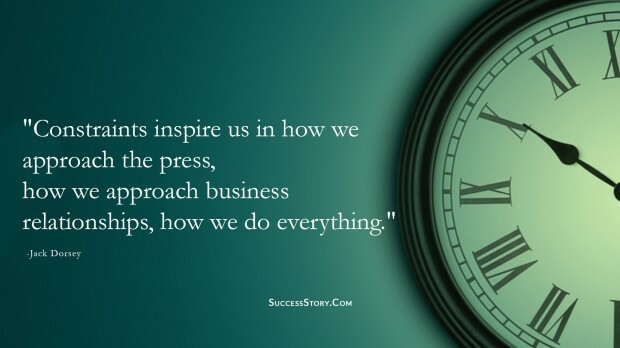 And whenever possible, be the unexpected"
"A founder is not a job, it's a role, an attitude"
"Constraints inspire us in how we approach the press, how we approach business relationships, how we do everything"
"The greatest lesson that I learned in all of this is that you have to start. 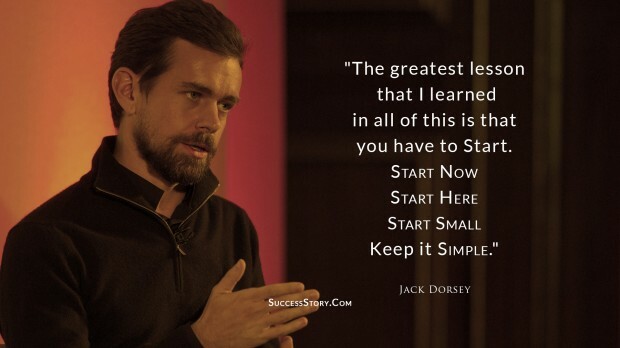 Start now, start here, and start small. 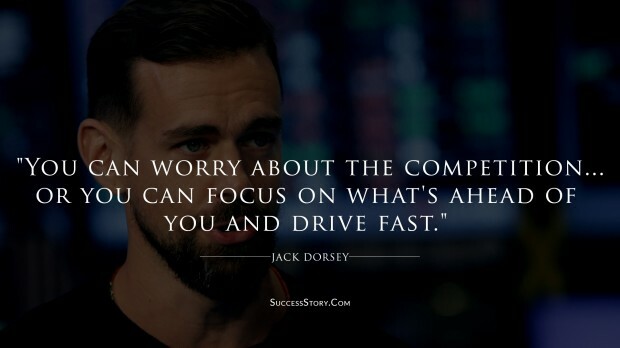 Keep it Simple." 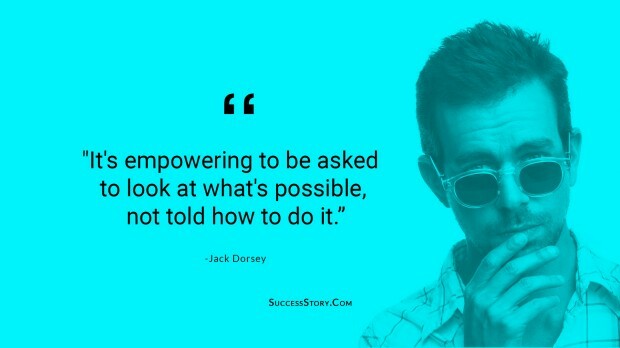 "It's empowering to be asked to look at what's possible, not told how to do it." 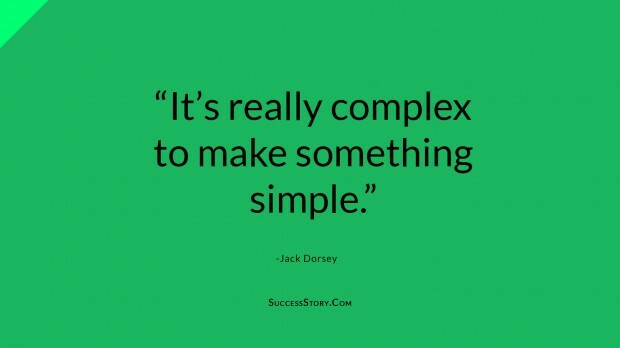 "It’s really complex to make something simple." 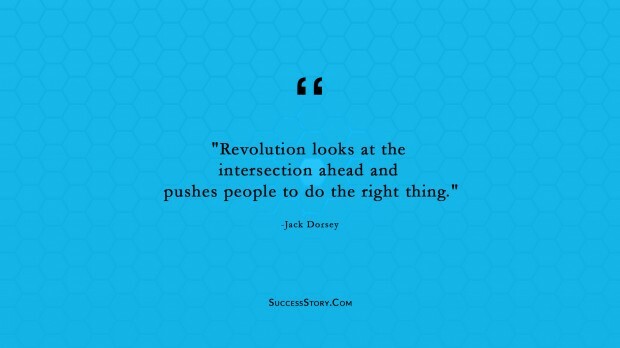 "An idea that can change the course of the company can come from anywhere"
"Revolution looks at the intersection ahead and pushes people to do the right thing"
"You can worry about the competition...or you can focus on what's ahead of you and drive fast." 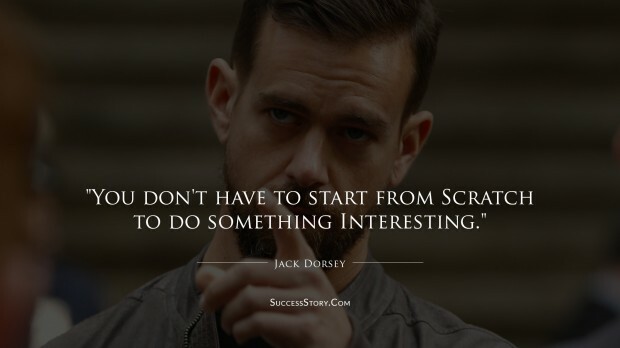 "You don't have to start from scratch to do something interesting"